The time of year many websites and publications name their best cars of the year. The Car Connection and Kelley Blue Book, for example, separately named the Honda Accord midsize sedan their top model from among seven and 12 nominees, respectively. The Car Connection went a bit further and named its top picks in 15 categories. That’s all well and good, but most Americans purchase used vehicles, not new ones, from franchise dealerships, independent dealers and individual sellers. So digging a little deeper can really make the most of best-car lists for used-car shoppers. 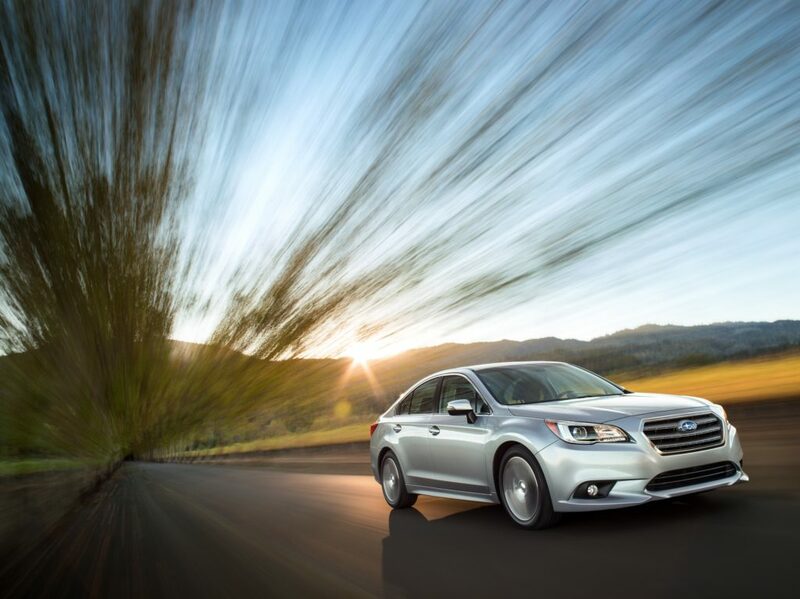 Subaru Legacy was The Car Connection winner for 2015. Besides naming its best cars to buy for 2018, The Car Connection (TCC) provides lists of winners from 2011 to 2017, based on the same 10-point ratings scale used for the latest list. That means shoppers can see which award-worthy, now-used vehicles may suit their needs. Say a shopper is interested in identifying soon-to-be, eight-year-old models to consider. TCC’s choice for the best car to buy in 2011 was the Hyundai Sonata, which rated 8.6 of 10 points. The other four nominees for that year and their expert ratings were the Infiniti M37 (9 points), BMW 5-Series (8.8), Kia Optima (8.6) and Acura TSX (8.2). Ratings comprise expert scores given to each vehicle across categories including safety, comfort and utility, fuel economy, performance and styling. That Sonata, which carried an original manufacturer’s suggested retail price (MSRP) of $28,450, now is available with just over 100,000 miles for under $10,000, according to CARFAX. A similar comparison could be made for best-car-to-buy winners from 2012 to 2017. Not all websites and publications make it that easy, but it’s worth looking for the opportunity to dig deeper whenever the latest new-car lists are announced if you’re a used-car shopper. Oh, and that 2018 Honda Accord? It received a 7.8 expert rating from TCC, tied with the Buick Enclave for top score, and a 9.6 rating from Kelley Blue Book, with an MSRP of $23,570.